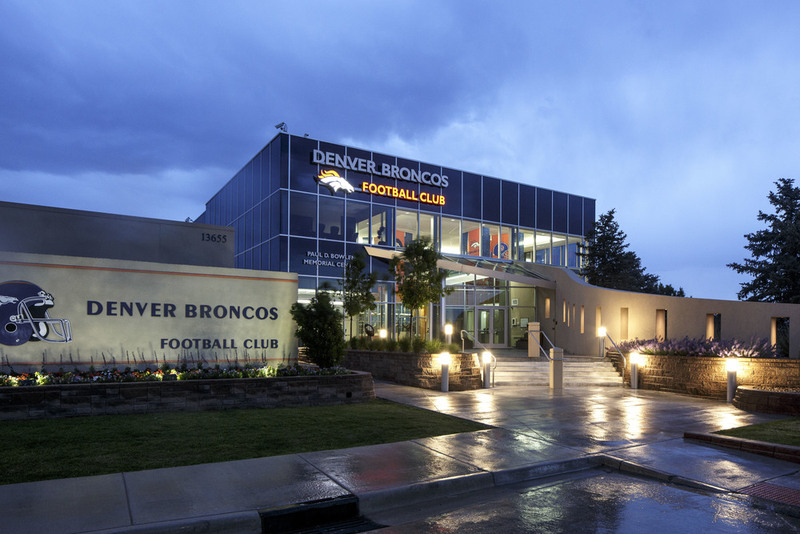 The Denver Broncos is a professional football team. 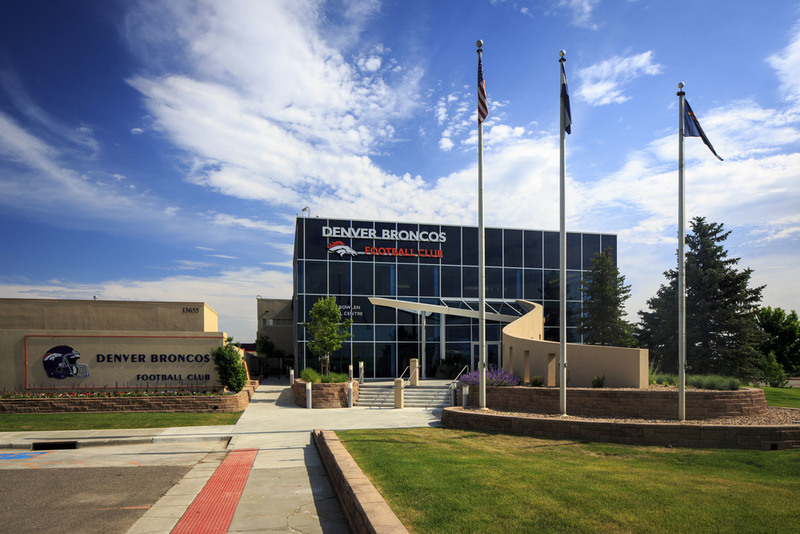 Intergroup established a long-term relationship with the Denver Broncos Football Club in 1989 with the design of the Denver Broncos corporate headquarters building. 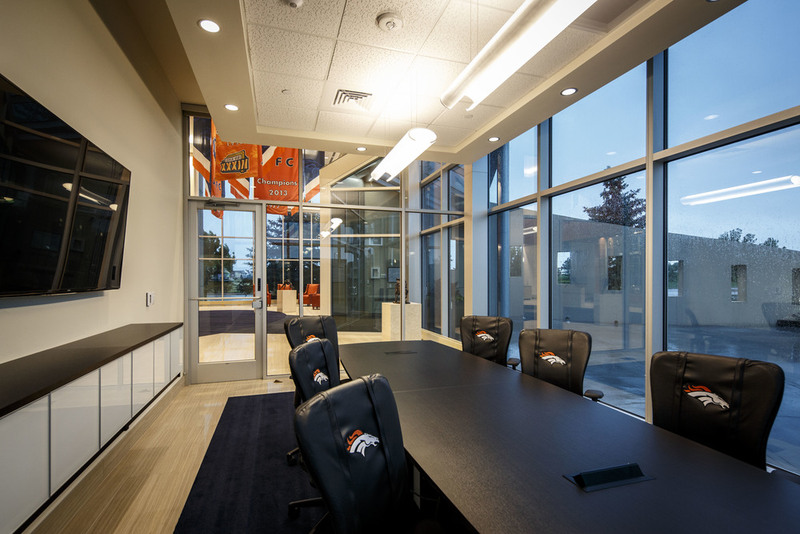 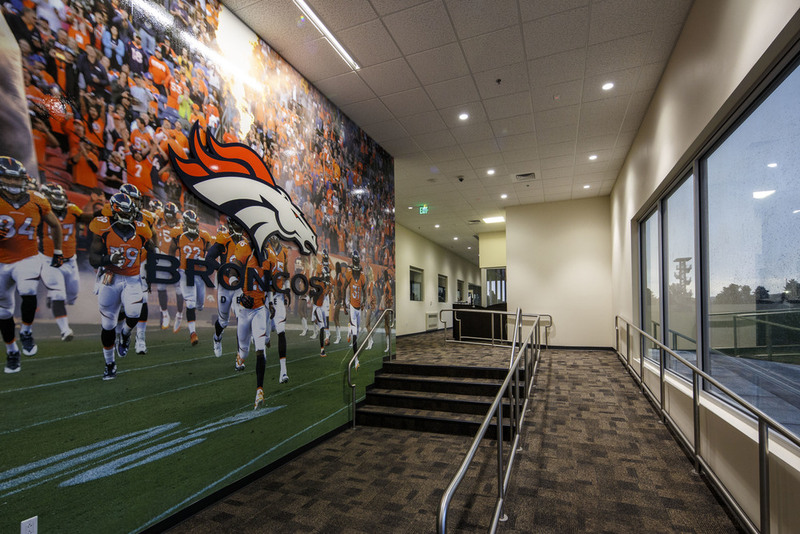 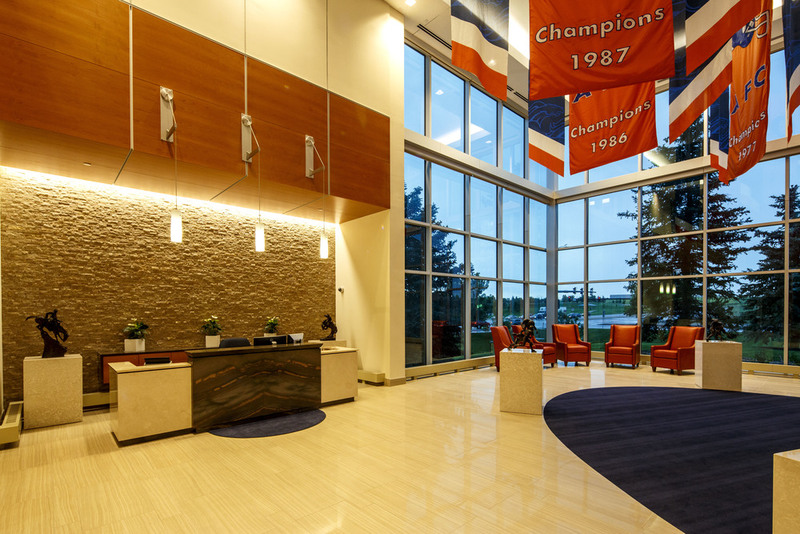 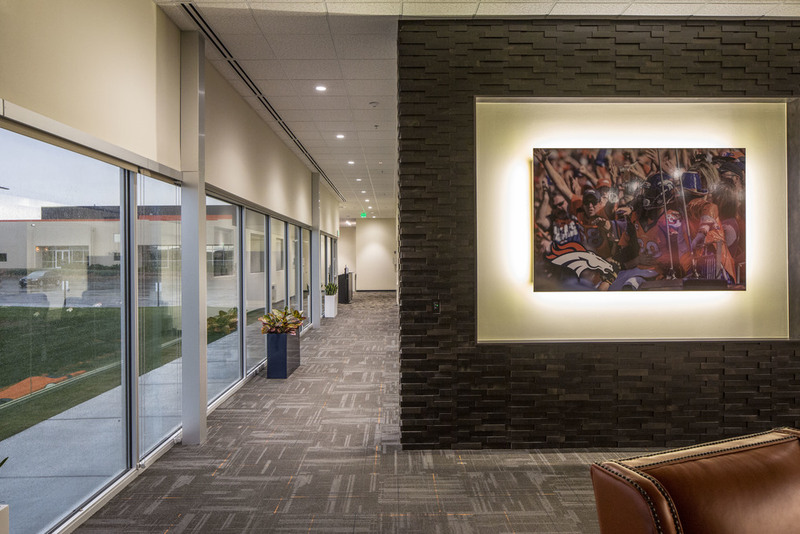 For 25 years Intergroup has partnered with the Denver Broncos in a phased approach to their property that has allowed the team to keep the same facility while funding relevant upgrades to the facility that would meet the demands of the team long-term. 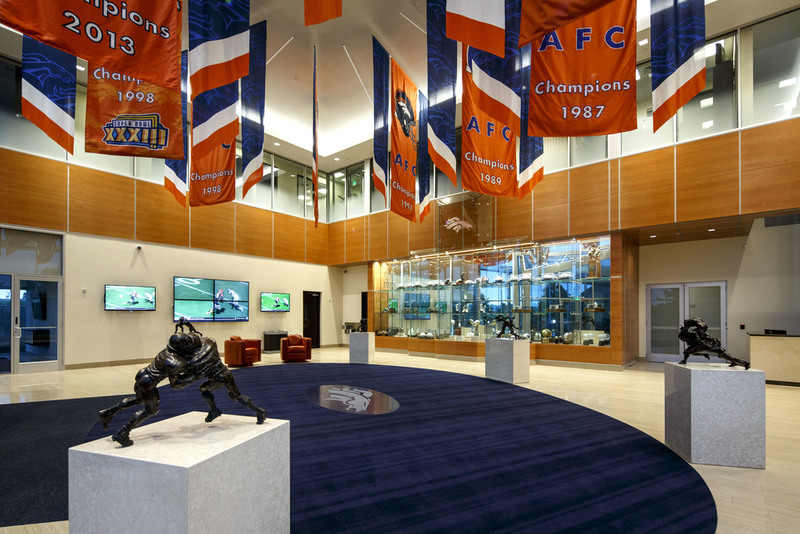 In addition to designing a training facility and partial indoor practice field, Intergroup’s most recent work with the team has been to update the building interiors and remodel several spaces into a new team kitchen, nutrition monitoring station, press reporting areas, conference and play-action training, locker rooms, and leadership operational offices.